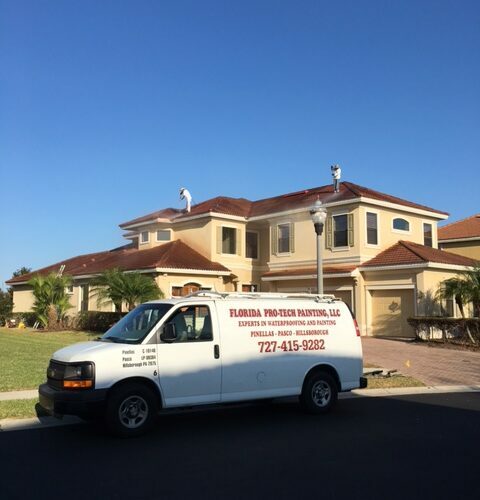 Spruce up the look of your home or house with our painting and waterproofing services. 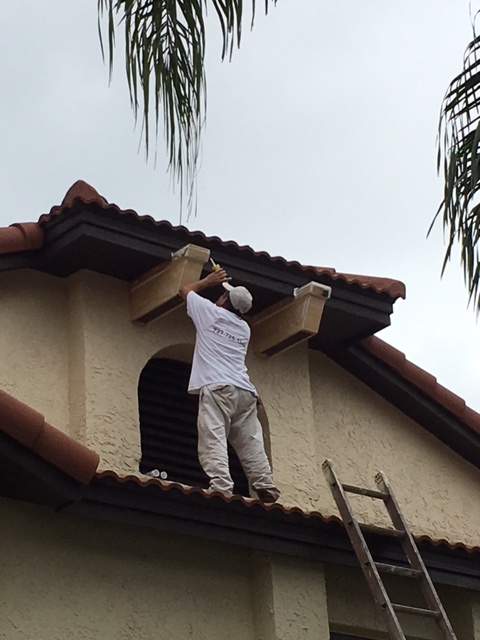 Give the interior and exterior walls of any residence a fresh, new look. 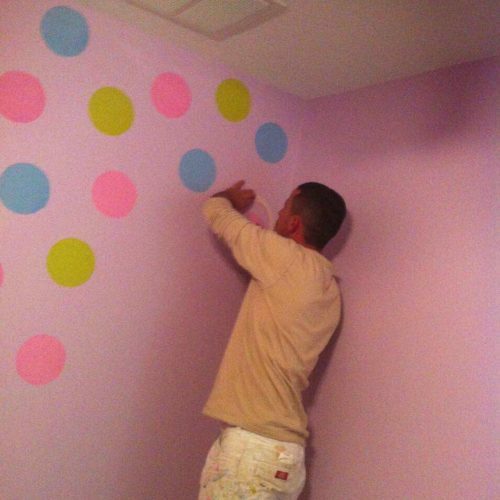 A fresh coat of paint can do a lot for any home or residential real estate. A new exterior paint job can give your home that modern look that will impress the neighbors and give any renters or buyers the impression that it has been well-maintained. It also helps protect your home from weathering and other forms of long-term wear, effectively acting as a barrier from the sun, rain, insects and other elements. Painting the interior walls can be just as cosmetically beneficial, wiping away years of chips, dings, scratches, marks, and blemishes. 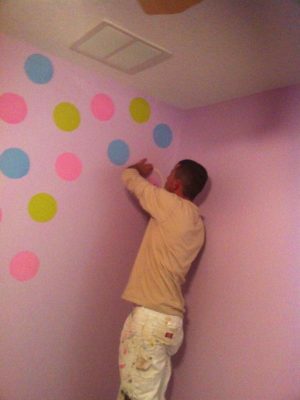 It can also provide the type of atmosphere that you wish to live in or add some personalized character to a room. 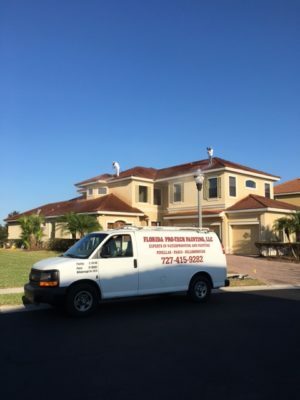 At Florida Pro-Tech Painting, we may service some of the larger corporations and office parks, but we also provide the same level of painting service to individual homeowners and renters. 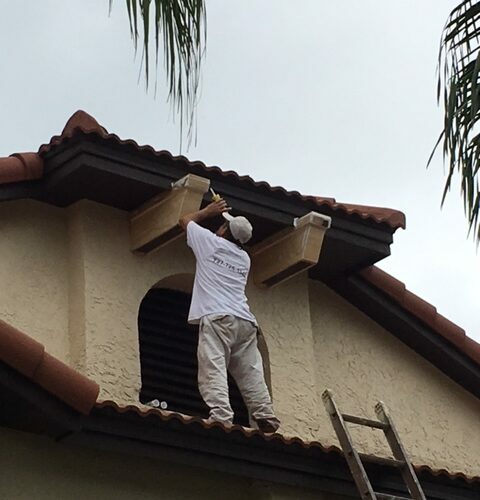 Our paint crews are detail-oriented and use the latest technologies for a quality-finished product. They also work as a team to get the job done in a time-effective manner.